SPORTO is one of the Europe’s leading sports marketing and sponsorship conferences. It connects brands, rights holders, agencies, event organisers, athletes, students and others interested in parties, delivering valuable information, present trends and share case studies. Guest speakers include leading experts from sponsorship, communications, digital, social media, event organisation, brand building, fan engagement and other fields of the industry. 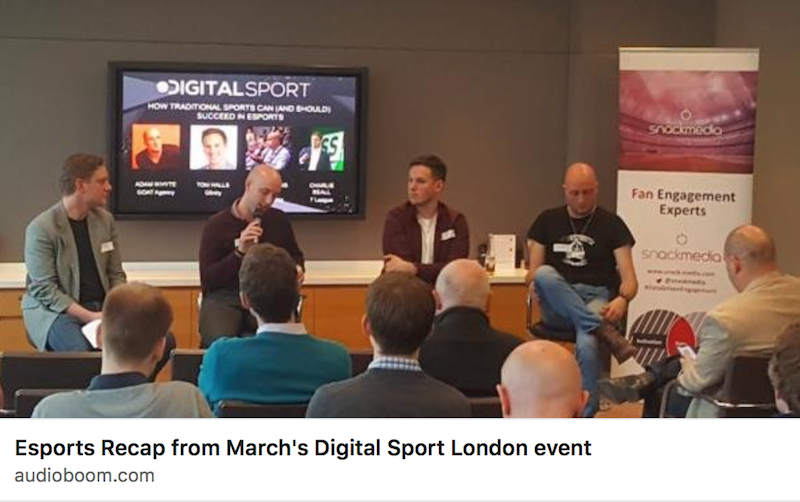 Strive Sponsorship’s managing director, Malph Minns, was asked to share insights around the world of esports at the SPORTO Conference 2017. 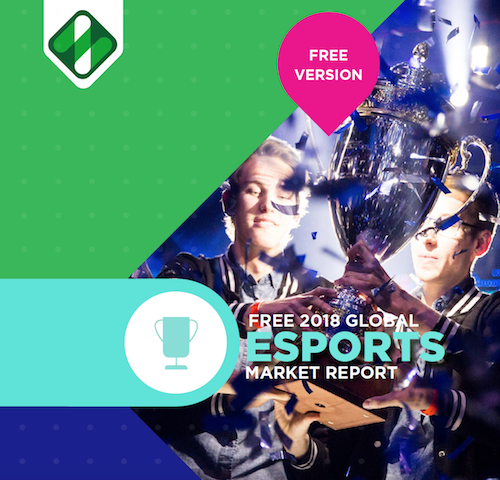 Specifically he addressed ‘what is the esports opportunity’ from a perspective of brands and traditional sports rights holders. 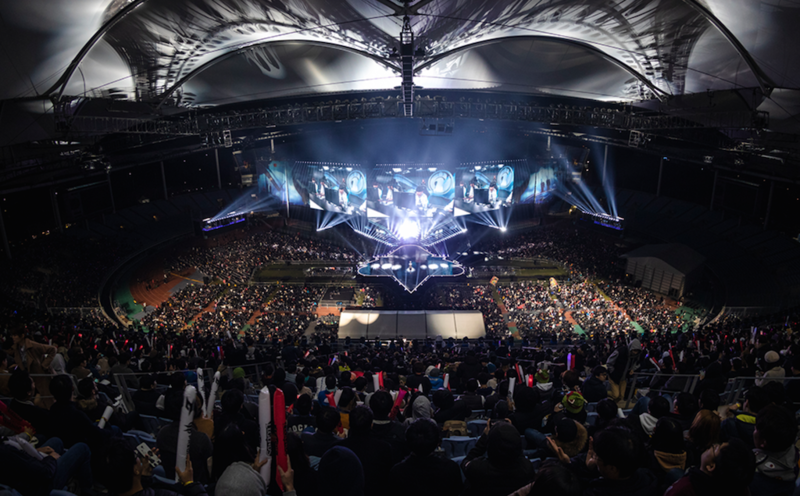 What can sport learn from esports? 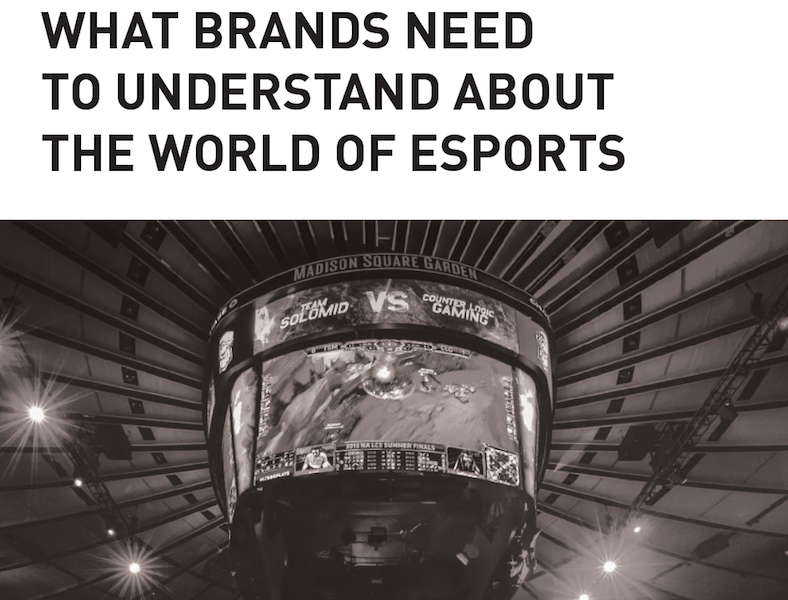 With the esports industry growing rapidly, how can non-endemic brands get involved? 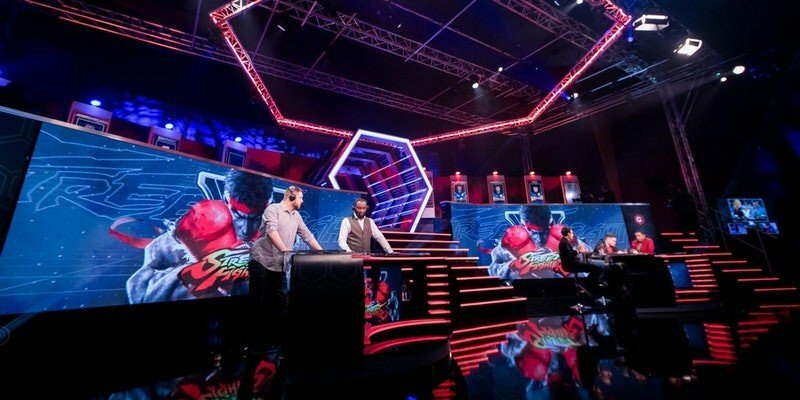 Is there a space for traditional sport to combine with esports? 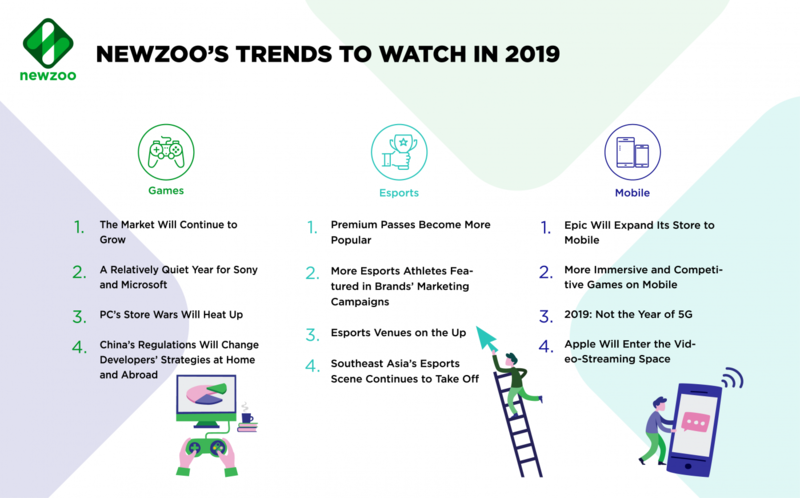 For more esports insights, see our Insights page and/or sign up for our newsletter.